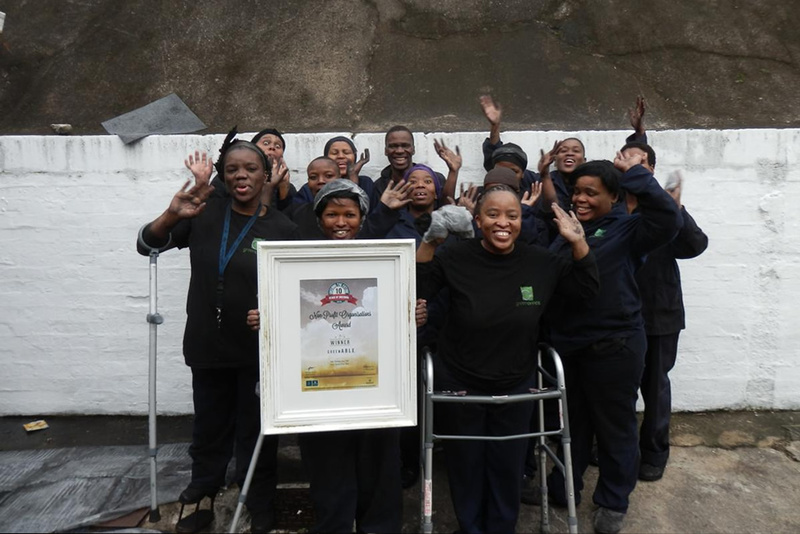 Changing the lives of previously disadvantaged persons with disabilities by empowering them through a unique sustainable incubator model which incorporates employment, life skills, education & work integration skills whilst contributing to greener economy goals of our Country. Know me for my ability not my disability…. 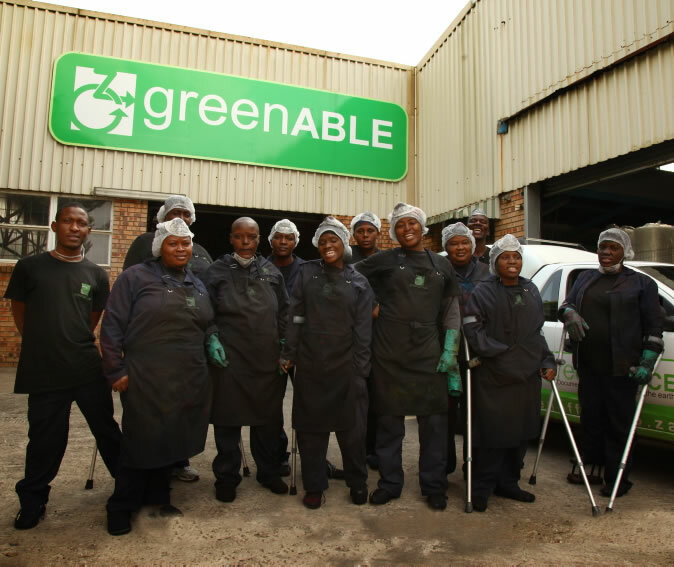 greenABLE is a registered non-profit company which incubates, educates and empowers previously unemployed disabled individuals, thereby changing their lives and bridging their skills gap. 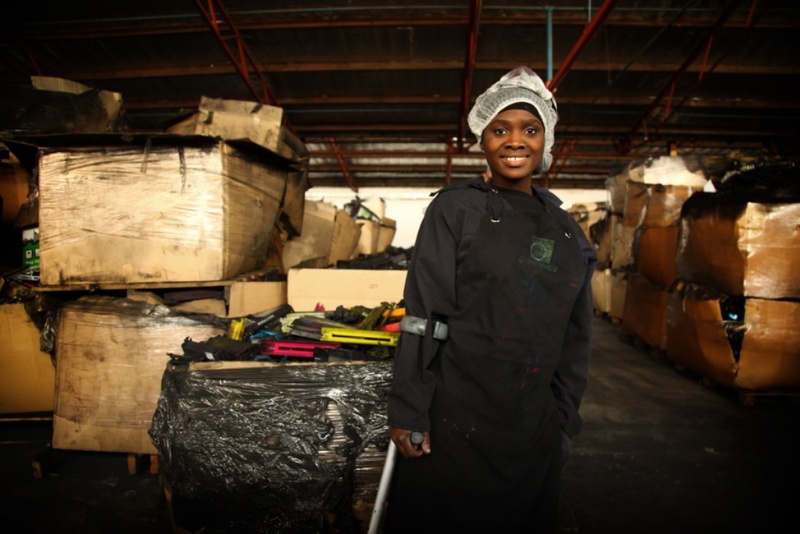 This is done within a unique sustainable incubation business, which diverts e-waste, making a meaningful contribution to saving our environment. 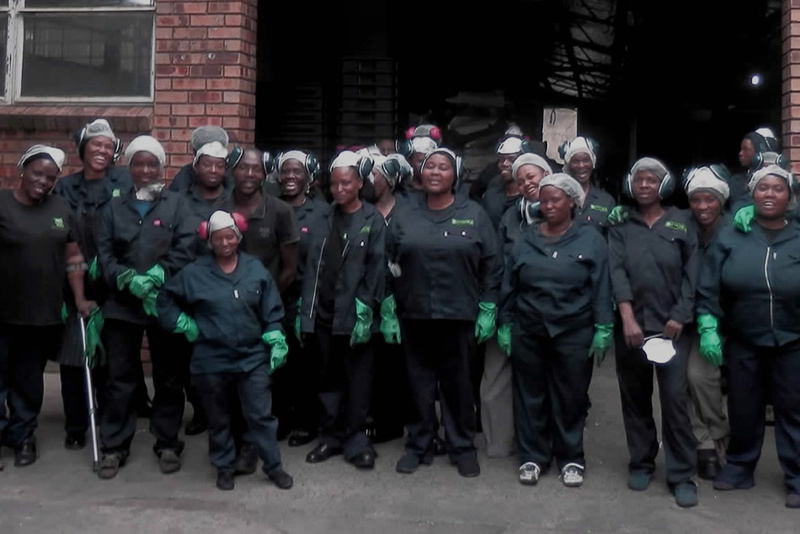 Our opportunity is one-of-a-kind, in that it benefits the environment whilst creating jobs and skills upliftment, both of which are key elements for South Africa and potential investors. This model provides various opportunities to tap into for ED & SED funding, with high impact benefits to Corporates.